Police arrested a Frenchville man on Saturday in the emergency room lobby of the Northern Maine Medical Center. 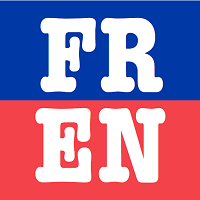 FORT KENT, Maine — Police arrested a Frenchville man on Saturday in the emergency room lobby of the Northern Maine Medical Center. 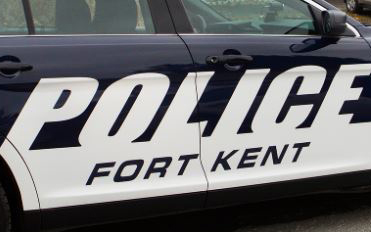 Hospital officials called the Fort Kent Police Department at about 2 p.m. on March 23 to report a disturbance. He said officers at the scene, who were assisted by the Maine State Police, determined that Joseph Dufour, 50 of Frenchville, “one of the subjects causing the disturbance had driven” to the hospital. Officer Connor Lapierre arrested Dufour and charged him with operating under the influence. No one else was identified since no other charges were filed. Dufour posted bail and is scheduled to appear Monday, May 6, in Fort Kent District Court.